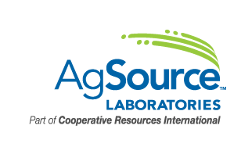 Welcome to AgSource Laboratories Results Log-in! Enter your email and password to access your test results. Having trouble accessing your report?